My good buddy Matt replied the other day to an email I sent him asking if he could guest write a post for this little blog. An email I sent in August. Some friends are like that, perpetually late, but always perfectly on time. Matt, although he didn't write a post, did come through with some Fitz and the Tantrums, a band which has been, in the last week, on a Marshawn Lynch run through unworthy contenders to become a shouldabeen top 5 album of 2010. The music of Fitz and the Tantrums feels to me like seeing a really good old friend after a while. It's immediately comfortable. Listening to it just feels right, like you've been listening to them for years, just how kicking it with your best buddies never changes. But their music also surprises you, like an old buddy who picked up a new language, maybe grew a funky mustache. Songs like this jamandahalf immediately take you back to the feel good music of the motown era. Everything is there: the warmth, the richness, the backup singers, the duet (with the staggering Noelle Scaggs). 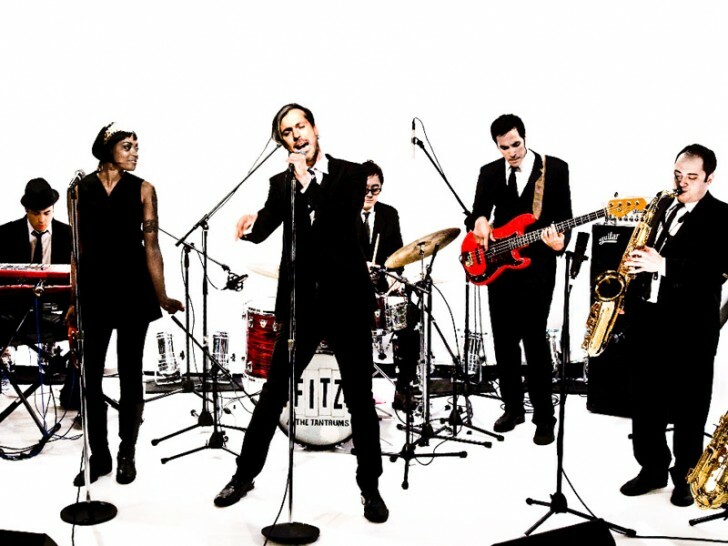 Like motown, Fitz and the Tantrums take common stories and make beautiful music from it. They express things which we all feel inside, and even in their darkest songs have a forever uplifting view on life. However, they're not just going back to an era, but taking the best of an era to create something that sounds new and undeniably alive. Check this jam out, and buy the album as soon as you can. The world needs more music from this awesome new band.